Craft brewing is one of the fastest growing and most vibrant corners of the wine, beer and spirits category. In partnership with Pitchfork and ZX Ventures (AB InBev’s venture arm), we’re proud to present October, an elegant and fun celebration of craft beer and culture. 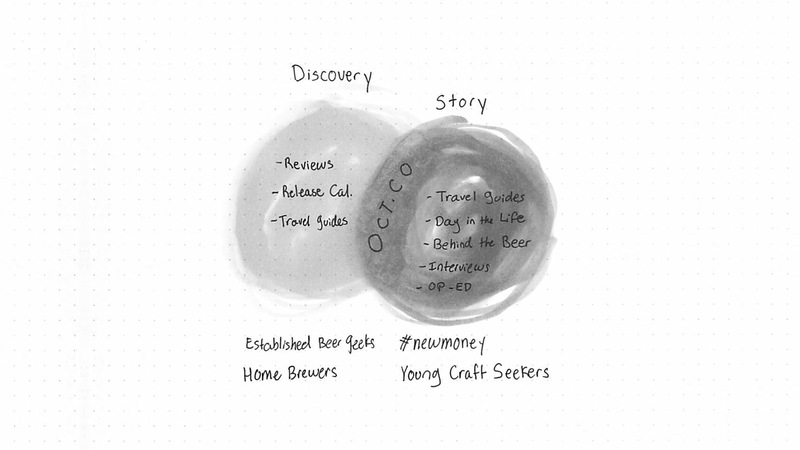 Beer culture (like music culture) can sometimes be intimidating for novices. 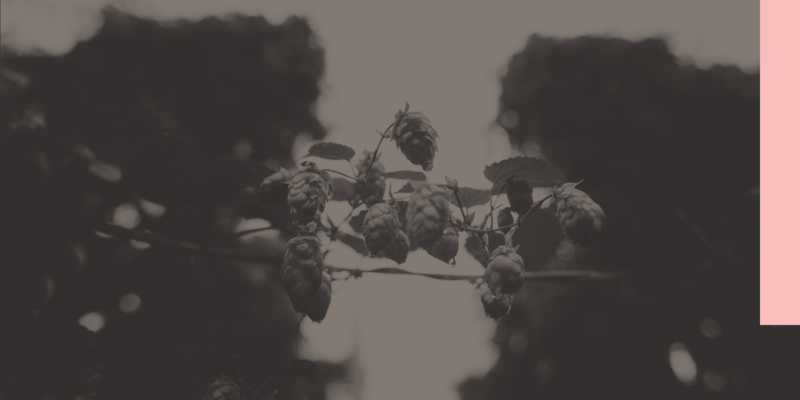 So we set out to design a magazine that was intelligent and insightful enough for the aficionados, but approachable for those exploring beer culture for the first time. 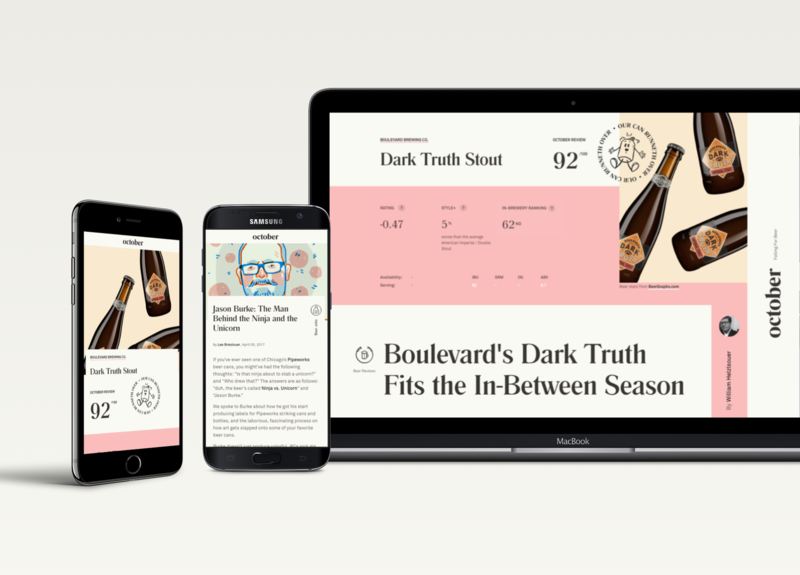 For a craft beer novice, that means getting to editorial content quickly, but for the most dedicated fans we also integrated APIs from Beergraphs to give them a more data-driven experience. Instead of simply reading beer reviews, we’ve armed the most dedicated beer snobs with a full system of ratings to nerd out on - much like Pitchfork’s own music rating system. A fresh color palette, refined typography and progressive layouts give the brand a unique place amidst the heritage-focused design language of beer. We also created a unique icon system, adding an irreverent touch to an otherwise clean site. On the backend, we knew the editorial pros at Pitchfork would expect the same robust tools they use to manage the editorial flow of pitchfork.com. We gave any editor the ability to create an article, podcast or review with a single template. This ensures consistency and also allows our design to scale and support new categories in the future. Since our initial launch in December of 2016 we've been keeping an eye on analytics and user feedback, incrementally releasing new features and fine-tuning the site's consumer and administrative experience. 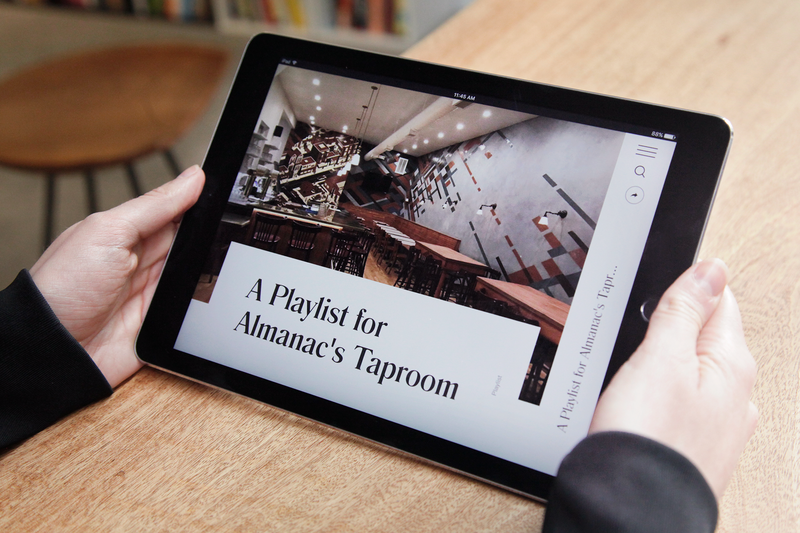 October is destined to become the digital editorial destination for craft beer fans of every stripe. Monthly active users have already exceeded projections by 100% and we have exciting new updates on our roadmap through 2017 as we grow our community.